Receive and study your Drysuit Manual & attend a Knowledge Review Class with your Instructor followed by a 1 Hour Pool Skills Session at UBC Aquatic Center. Then complete 2 Shore Training Dives with your Instructor at Whytecliff Park. Receive and study your Drysuit Manual & attend a Knowledge Review Session 1-on-1 with your Instructor followed by a 1 Hour Pool Skills Session at UBC Aquatic Center. Then complete 2 Private Shore Training Dives with your Instructor at Whytecliff Park. Purchase the PADI Drysuit Diver Specialty Course here. Choose between Class Option or Private Option. The British Columbia waters are packed with life, but they can be a bit chilly! If you want to be warm and comfortable when scuba diving here in Vancouver, Rowand’s Reef will teach you how to use and scuba dive with a Dry Suit. With the PADI Dry Suit Diver Course, our experienced Instructors will give you the knowledge on how to put on, maintain, and use a dry suit safely and get the most out of cold water diving in BC and other cold water diving locations around the world. If you want to dive in more places for longer, the drysuit diving is for you! The PADI Dry Suit Diver Specialty Course begins with a classroom session and pool orientation where your Rowand’s Reef Instructor will give you the knowledge and skills to dive with a dry suit. The skills you learn from these sessions will be put into practice in the Open Water session where you will complete 2 training dives in the British Columbia waters. A Dry Suit keeps you dry and warm in cold waters. There is incredible diving in the world’s cooler regions and in some areas, such as British Columbia, conditions are even better in colder months. 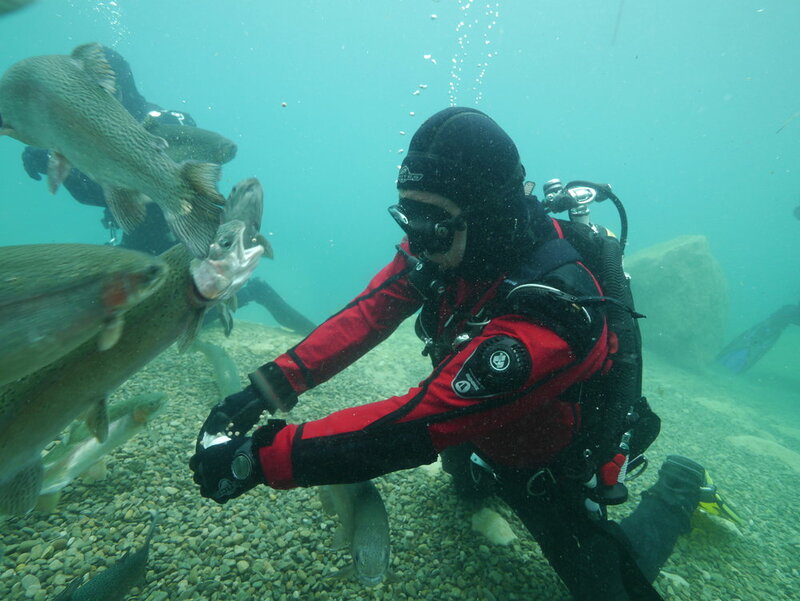 Becoming a dry suit diver allows you to expand your boundaries and dive more places, all year round. 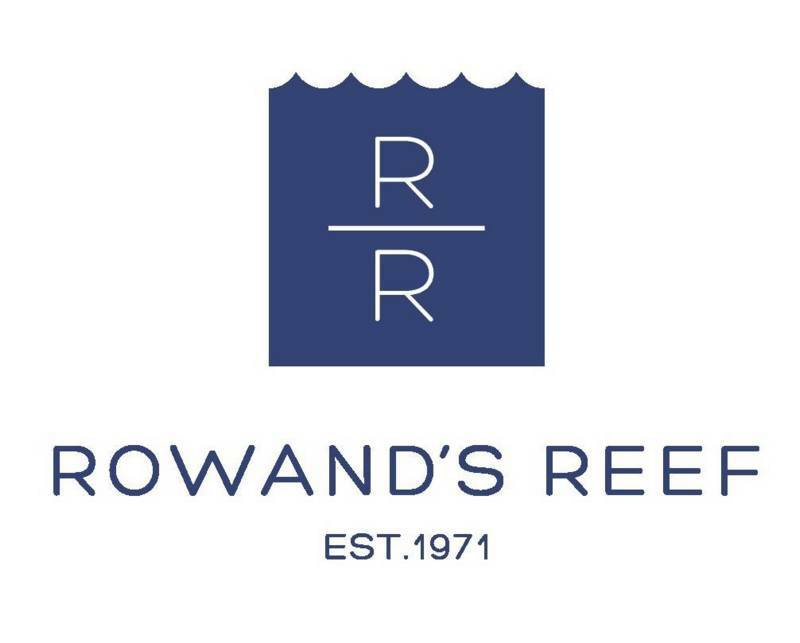 Rowand’s Reef are an Aqua Lung Fusion Plus Center, meaning we carry the Fusion Line of Dry Suits. 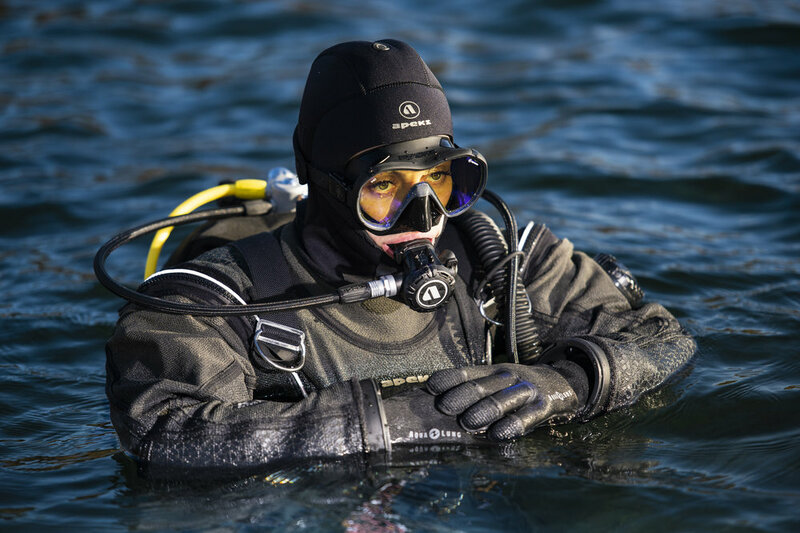 One of the most popular Diving Dry Suits in the Pacific Northwest, you will learn about the benefits and get the opportunity to dive a Fusion Dry Suit during the course. Contact Rowand’s Reef Dive Team to find out more about getting your Drysuit Certification, so that you can enjoy the cold water on your next dive adventure!